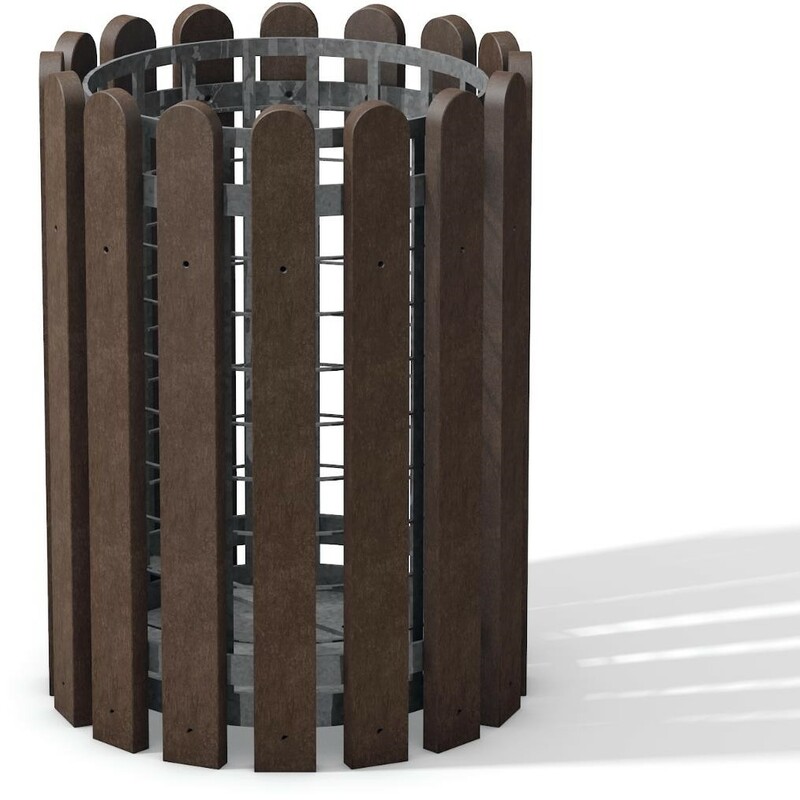 We’ve given a lot of thought to litter disposal and our litter bins are the result of that process. 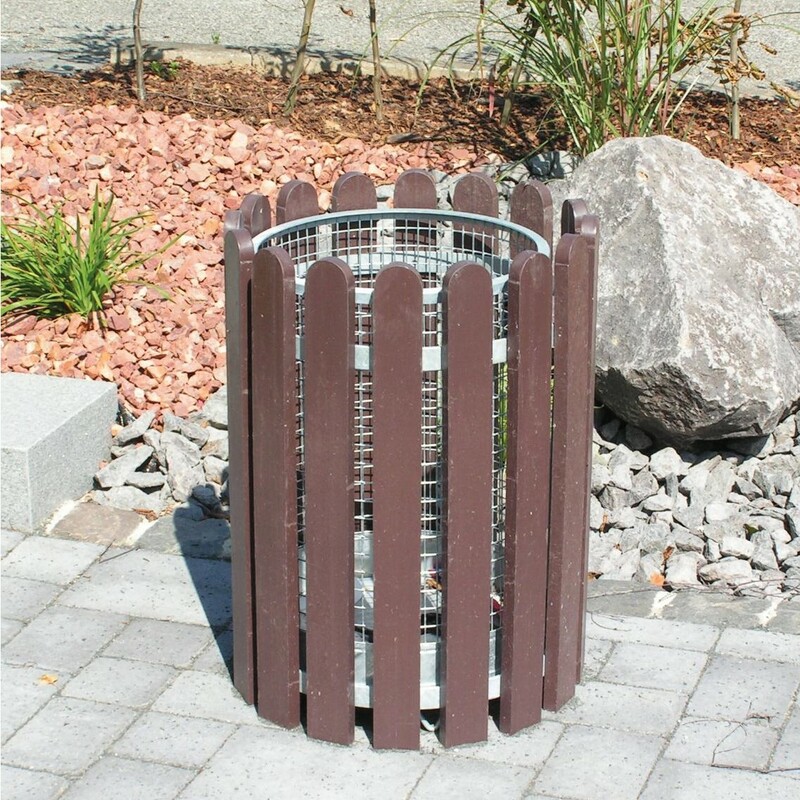 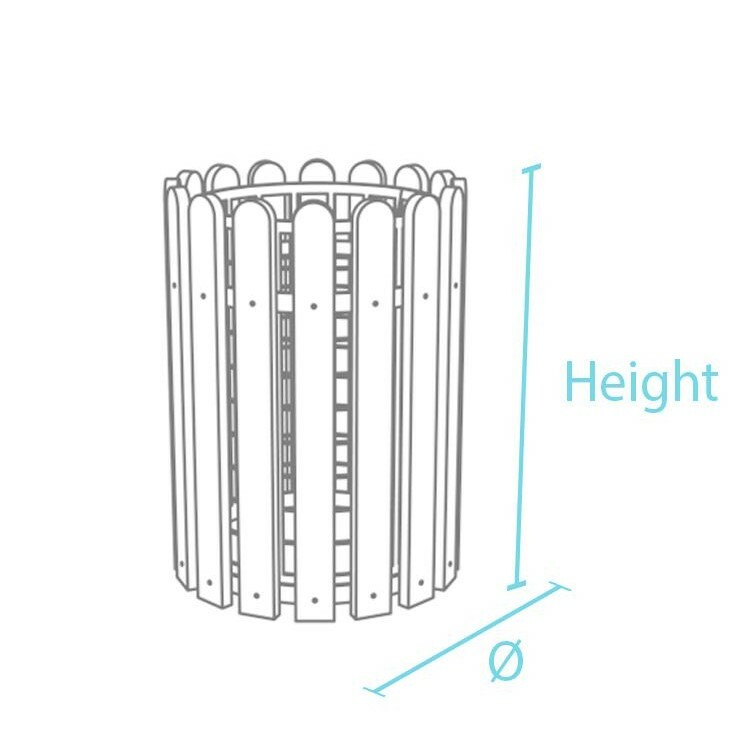 Take the Collec, for example: a simple design with a removable galvanised basket for easy waste disposal. 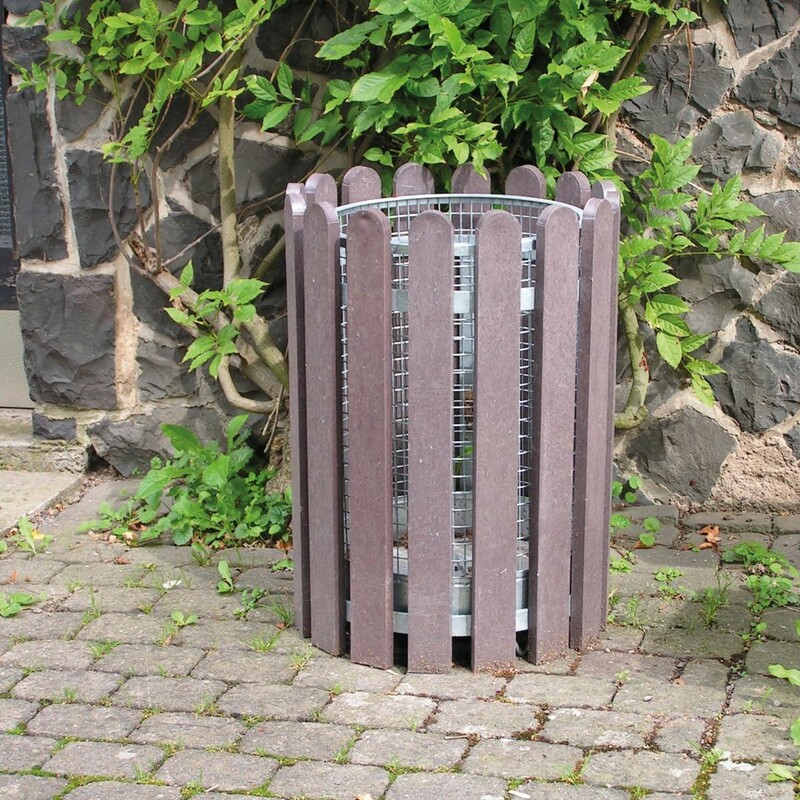 It’s also quite large so this bin is perfect for places with high footfall and lots of people.